Singer/songwriter Lisa Brigantino and her sister Lori Brigantino are excited to share the bill with Terre Roche and Garry Dial at Church Avenue Sessions, an eclectic monthly music series held at the Flatbush Jewish Center located in the Kensington section of Brooklyn at 327 E 5th St, Brooklyn, NY 11218. 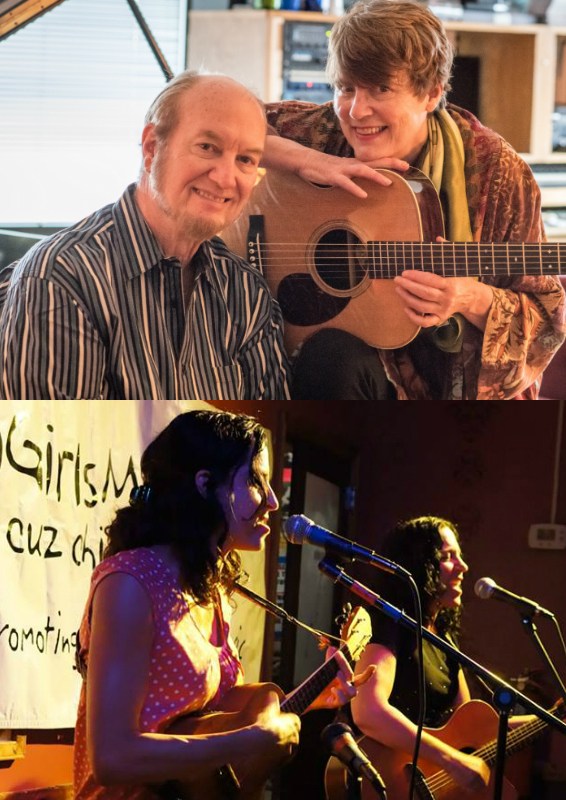 Singer-songwriter Terre Roche and jazz pianist Garry Dial celebrate their longtime love of Music and each other with some favorite original compositions showcasing their exquisite musical chemistry. The Brigantino sisters will perform a set of Lisa’s original songs. All four musicians will perform a few songs together, as well. All Ages. Admission at the door is $10/adults, $5/kids under 16.